Earthworms contribute to the environment by moving through the soil which allows air and water to seep into the earth. They also digest the soil through their mouth and excrete droppings that replenish nutrients in the ground and helps plants grow in the soil. Often remarked as Earth’s farmers, earthworms are very important for agriculture; any gardener rejoices to see lots of worms in their soil! There are several stages in the life cycle of an earthworm. 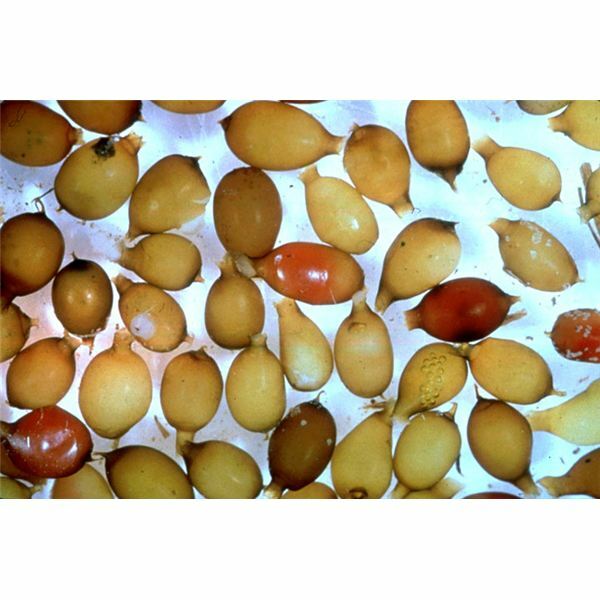 For example, they start as fertilized eggs in cocoons. Once they are born, it takes them several weeks to sexually mature where they can reproduce. At around six weeks, they will reach full maturity and continue living until they die. The life cycle is typically the same for most species of earthworms, however, they are always exceptions. they have both female and male sexual organs. When two sexually mature earthworms meet, they mate by moving towards each other and passing sperm through their clitellum (which is the whitish part of the earthworm). The sperm is held in sacs and earthworms begin creating cocoons which will hold fertilized eggs. They will eventually move their eggs into cocoons and fertilize the eggs by using the sperm that was acquired from the other earthworm. They keep producing cocoons and eggs until they run out of sperm. They will then drop the cocoons off in the soil. In about two to three weeks, the cocoons will hatch and release one to five young earthworms. These cocoons can lay dormant for an extended period of time until conditions are just right. When young these worms are born they are only about an inch to an half-inch long and are white and transparent. When earthworms start to grow up, several things take place. One example is the formation of segments. Segments look like rings around their bodies and a fully grown worm has between 120-170 segments. 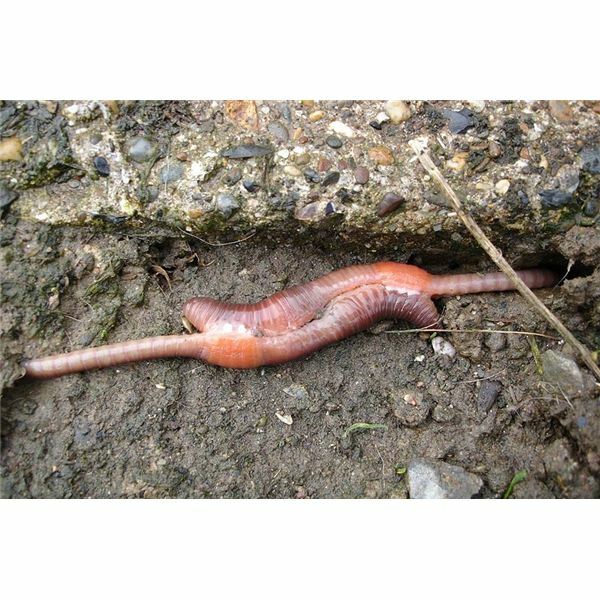 When earthworms are about two to three weeks, they begin to form clitellums (which are organs that allow them to pass sperm to other earthworms). At around this age, they are able to mate with others and produce more offspring. At around six weeks old, they have become fully matured and do not grow anymore. They continue sexually reproducing and continue living and thriving in the soil. It is estimated that earthworms can live for several years based on the specific species. For example, Lumbricus terrestris usually live four to eight years. 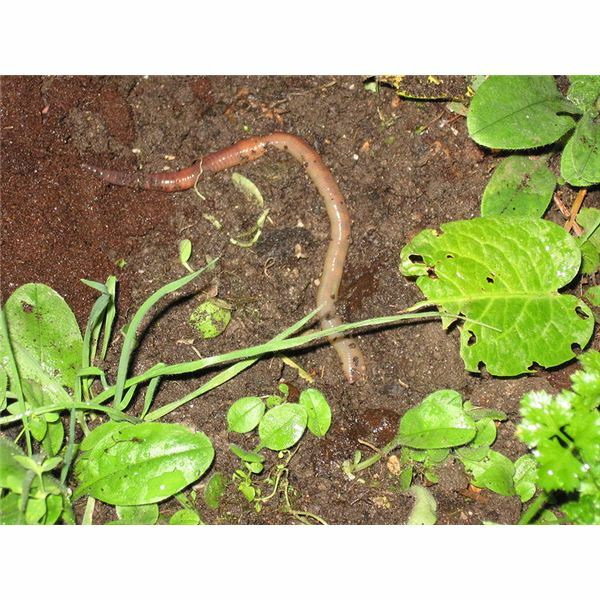 Earthworms are a vital contribution to the Earth. Their unique life cycle allows for easy reproduction as well as contributing to the Earth by tilling and digesting the Earth’s soil. Even though there are several types of worms, they all contribute–one way or another. Wolford, Ron, Greg Stack, Jane Scherer, Marsha Hawley, and Chris Tidrick. "My Anatomy." https://urbanext.illinois.edu/worms/anatomy/anatomy11.html. National Geographic. "Common Earthworm." https://animals.nationalgeographic.com/animals/invertebrates/earthworm/.